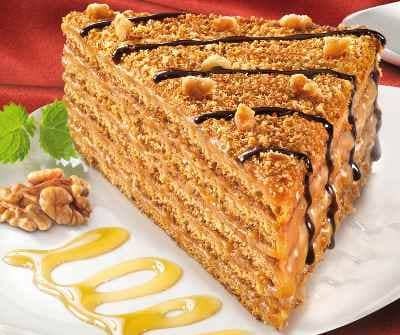 Our Classic Honey Cake is a delicious all natural honey and nut cake made according to an old Armenian family recipe. It has no preservatives, no artificial colors or thickeners. 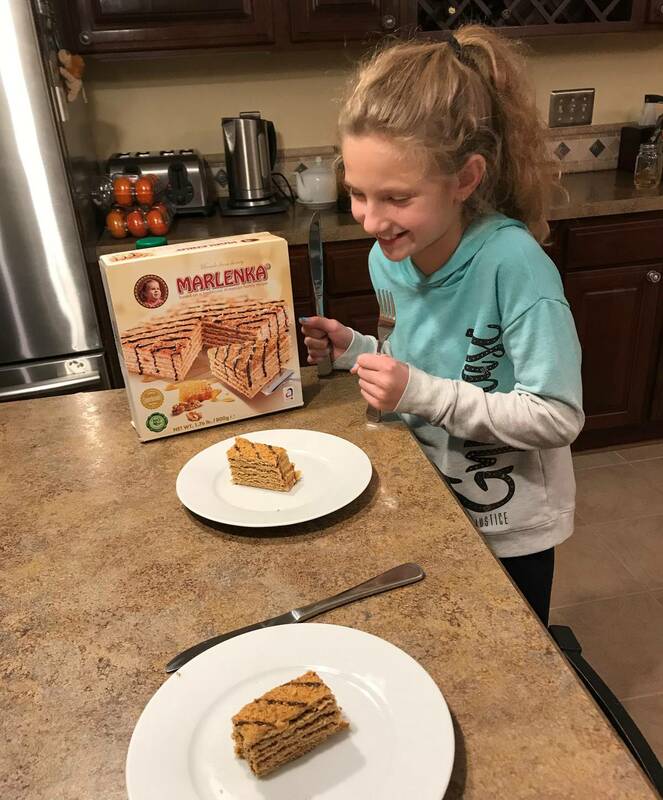 Marlenka® Classic Honey Cake is a delicious all natural honey and nut cake made according to an old Armenian family recipe. A secret family procedure is used to make the milk and honey cream mixture that holds the layers of cake together. The top of the cake is drizzled with chocolate icing. Thanks to its unique taste and attributes it has quickly become a favorite delicacy in many European countries.